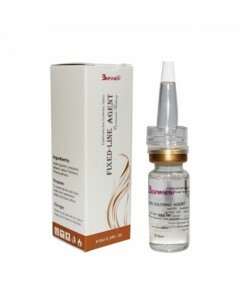 Biomaser Permanent Makeup Fixing Agent (10ml.) INGREDIENTS: Include:kosher glycerin, propylene,ethanol, saline, Panthenol,Phenoxyethanol Products Usage: the line do not polish to help absorb pigment, the color penetration better and more uniform pattern embroidered again after floating smear tattoo site. post more slen.. 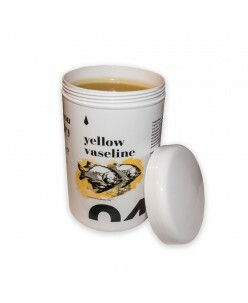 Pro Line Yellow Vaseline (1000 ml) .. Skin Monarch Cleaning foam 150ml. Skin Monarch Cleaning foam 150ml.During and after microblading or tattooing procedure;Developed for the process of tattooing;Refreshing skin and easily washes ink;Nourishing and soothing irritated skin.Ingredients:Aqua, Aloe barbadensis miller, Hamamelis virginiana water, Sodium cocoyl glutamate, Cocamidopropyl betaine, Glycerin..
Disinfects and washes blood and excess ink off easily! Nourishes and refreshes the skinReduces redness & calms the skinDisinfects the tattoo during and afterEasily washes excess ink and blood offRich and long lasting foam solutionContains aloe vera, witch hazel and panthenolContains: 6.76 fl oz / 200 ml .. Product details The Spritzer helps to remove excess color and vaseline during the tattooing session. The gluey consistency spares the stressed skin from further irritation when cleaning the tattoo. 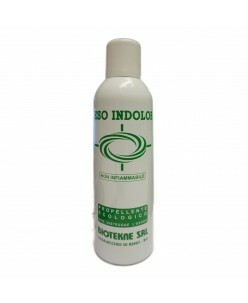 The "Ice Formula" (witch hazel, menthol, thymol) strengthens the irritated skin and refreshs the tattoed area. 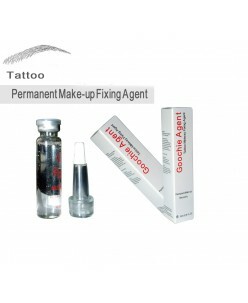 To achieve ..
Goochie Permanent Makeup Fixing Agent *profeessional permanent makeup accessories *use after the operation *to lock the color, make it uniform Goochie Permanent Makeup Fixing Agent, it can lock colors To prevent the loss of color, so fixagent play a very important role during the operation. 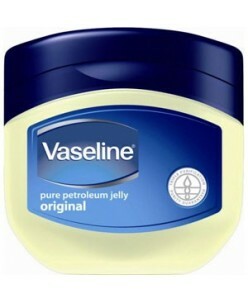 Tattoo accessories MID..
Vaseline Petroleum Jelly has a number of uses in the tattoo studio. It is used during the tattoo to keep the skin lubricated and is also part of the aftercare process. It is an essential item for any tattoo studio. This is 100% pure petroleum jelly which has been triple purified. It is gentle on the skin and it hypoallergenic an..
Petroleum Jelly is an essential item in any tattoo studio. It has a range of uses including during the tattooing process and in the aftercare too. 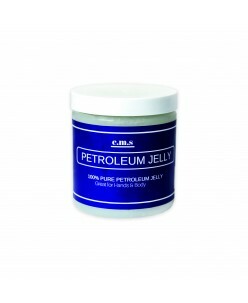 This petroleum jelly has been highly refined to provide you with an almost pure product. Petroleum jelly is used in tattooing to avoid irritation to the skin, keep a smooth track for ..